This episode was meant to be the start of “season 3” of Cosmic Quest. I’ve never really acknowledged seasons to Cosmic Quest, but just as the actual show has a new season for each year, Cosmic Quest hypothetically does too. Of course, it takes a lot longer than a year for a season of Cosmic Quest to run its course, but that’s because I’m unable to put out an episode every week. 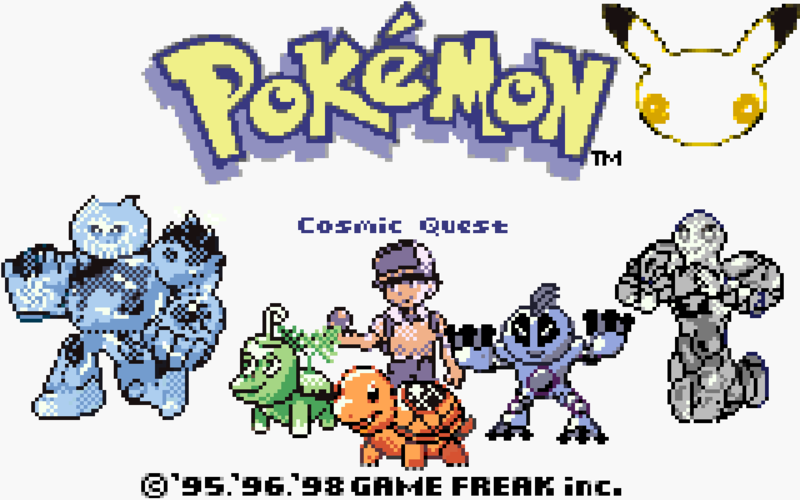 Still, Cosmic Quest has had two movies and a hundred episodes, and that just about perfectly lines up with two seasons of the actual Pokémon show. So, it made sense to have the 100th episode be the season finale, and make the next episode a season premiere. Normally I wouldn’t make such a big deal about something like this, but in this case we’re entering what is the final season of Cosmic Quest. It’s the final stretch, and from here on out, things get serious. As such, this episode was meant to represent the change in pace. Bringing in Brandon to the main series was an idea I’ve toyed with since the introduction of the Cosmic Chronicles. Since the two stories take place at the same time in the same region, why wouldn’t I cross them over? I took this episode very seriously. I wanted the first meeting of the two main heroes of my stories to be the best I could make it. I actually had gotten some ways into a completely different version of the chapter, but scrapped it altogether because I didn’t think it was good enough. 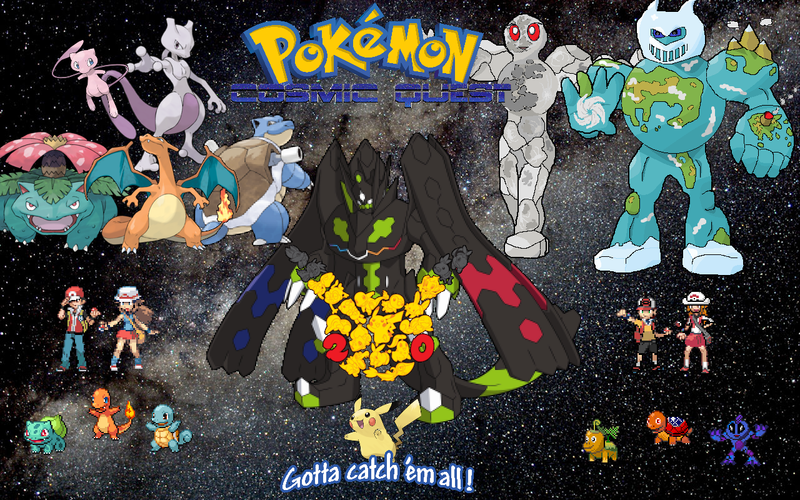 In this original concept, I didn’t have Ash and Brandon battle. That was my main issue. I decided that it would be a grand spectacle to see these two heroes meet for the first time in battle. Because of that, I changed the episode so as to pit the two against each other, and make the battle more serious than just friendly battle. That being said, I also worked to make this as good and interesting of a battle as I could. I like to think I succeeded in that. And if you have no clue who Brandon is, or what his story is, I have one question for you. Why haven’t you read the Cosmic Chronicles yet?